Turn key 4BR 4.5 BA end unit townhome built by Winchester Homes in Cabin Branch! This light filled home is the ideal oasis for urban dwellers who desire space with little house maintenance. With an open concept floor plan, there AMPLE amount of upgrades throughout the home which include, kitchen cabinets, kitchen appliances, granite counter tops, backsplash, light fixtures, 9ft ceilings, hardwood floors, recessed lighting, wood blinds, 4th level bedroom with balcony & so much more! All that’s waiting is your furniture! 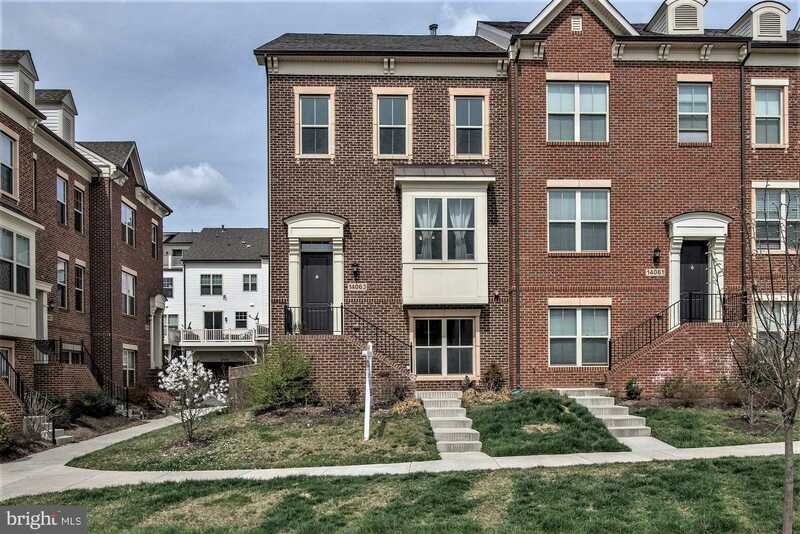 Please, send me more information on this property: MLS# MDMC651176 – $499,000 – 14063 Marketcenter Drive, Clarksburg, MD 20871. I would like to schedule a showing appointment for this property: MLS# MDMC651176 – $499,000 – 14063 Marketcenter Drive, Clarksburg, MD 20871.